Simon Vincent Lord Hear My Prayer Be My Guide (2017). 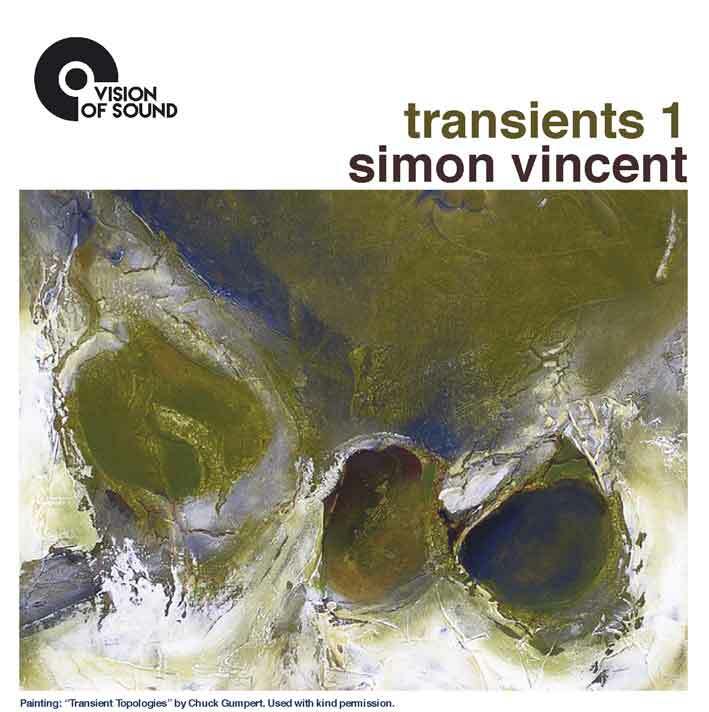 Simon Vincent La Mia Coppa Trabocca for Solo Piano (2016). 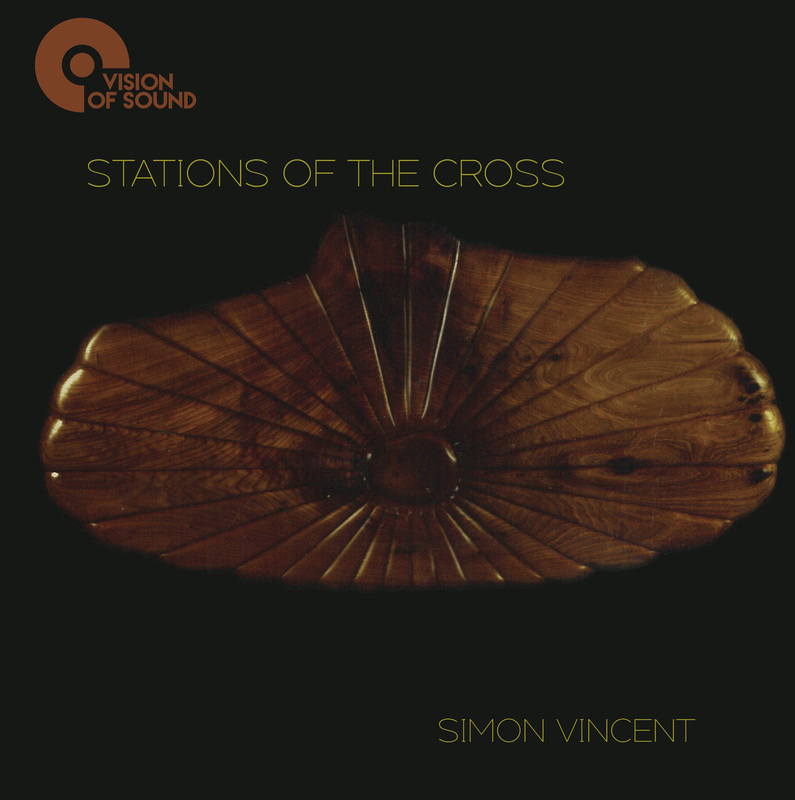 Simon Vincent: Stations of the Cross (2016) for Solo Piano. 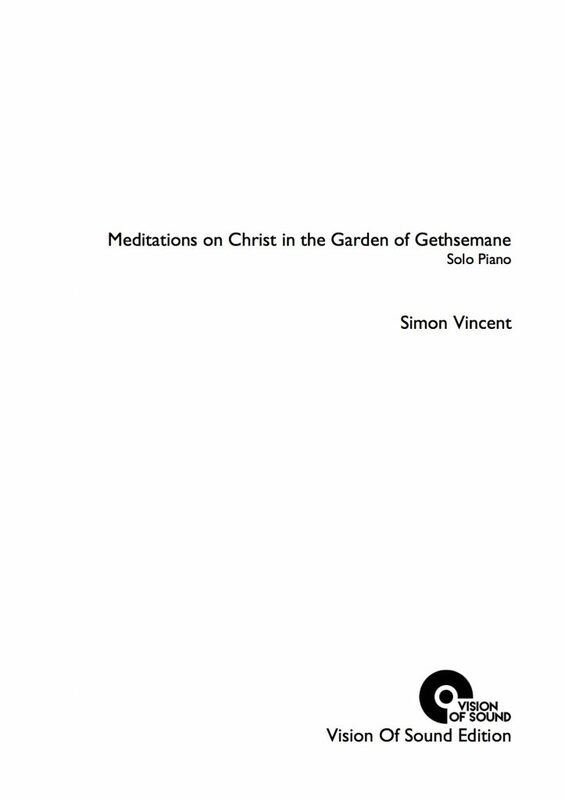 Simon Vincent: Meditations on Christ in the Garden of Gethesemane (2013). 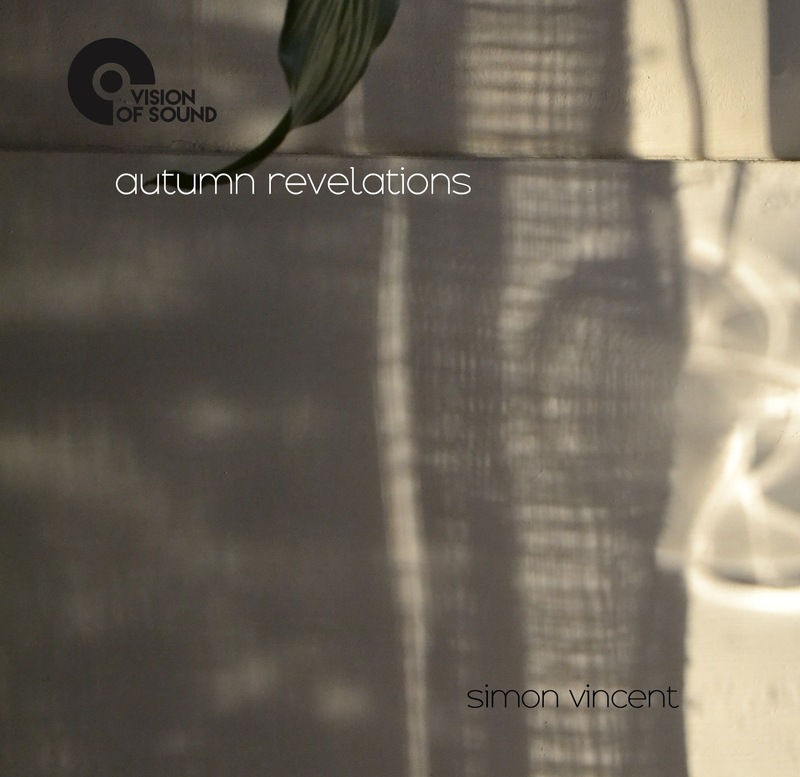 Simon Vincent: Equinox for Ken Aldcroft (2016) for Solo Piano. The Oak Tree (A Tölgyfa) (2015) for Solo Piano. 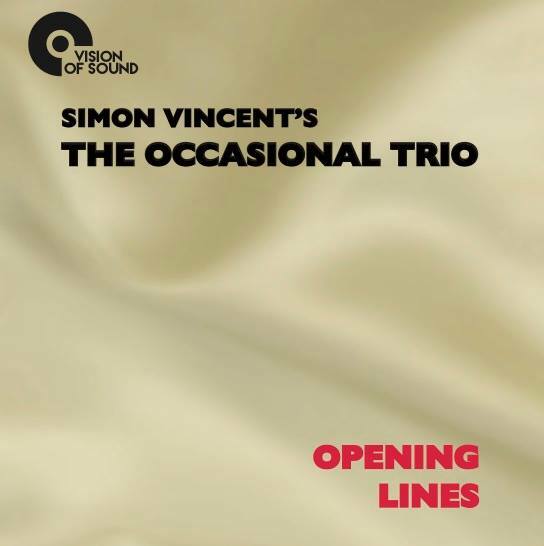 Includes free audio download of Children’s Song Nr 1 – The Oak Trio, by The Occasional Trio, from their acclaimed studio album ‘Opening Lines’. 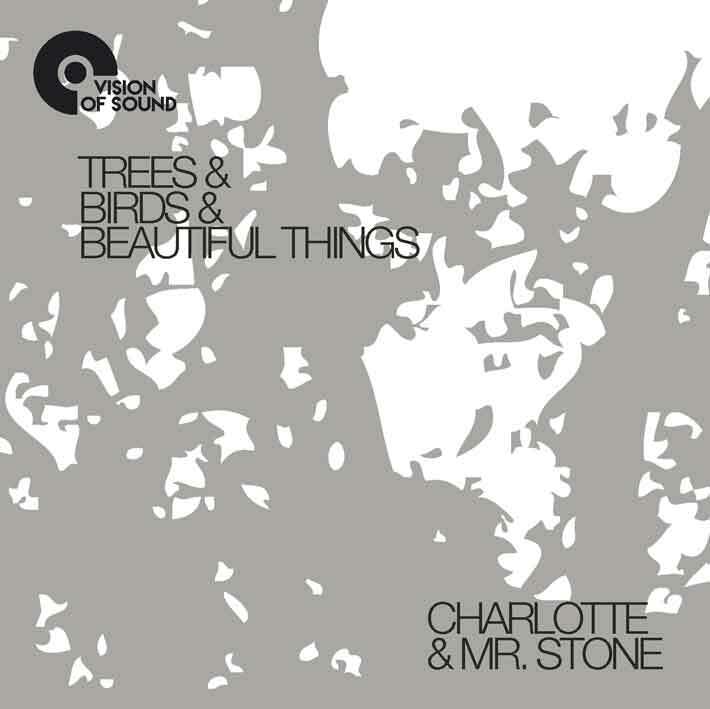 Thank you for shopping at Vision Of Sound. When purchasing, please be sure to include your postal address. All items are usually posted within 2-3 working days of payment being received. Physical CD prices per item are inclusive of shipping. 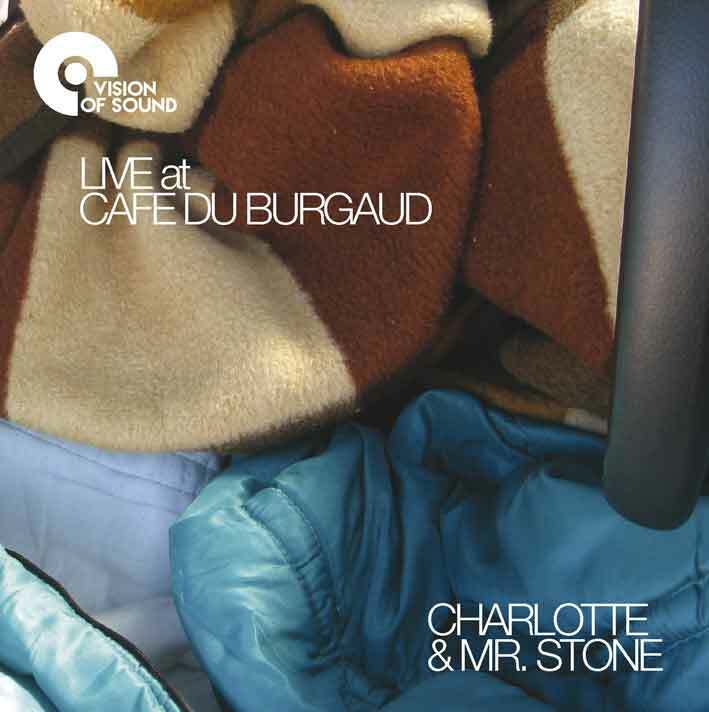 M4a digital formats are available via iTunes. 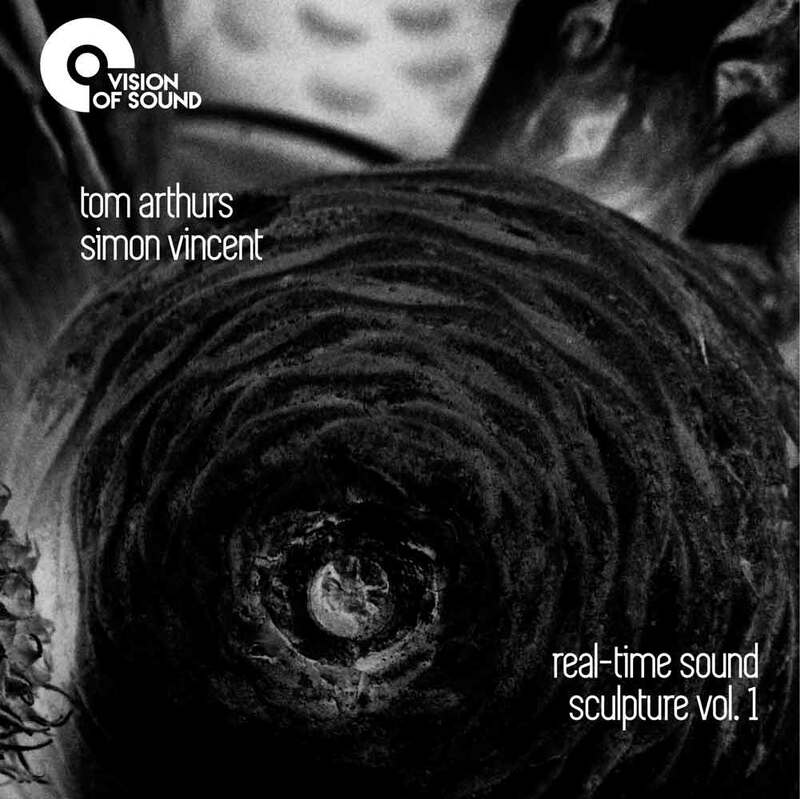 Hi resolution formats are available via 7digital. 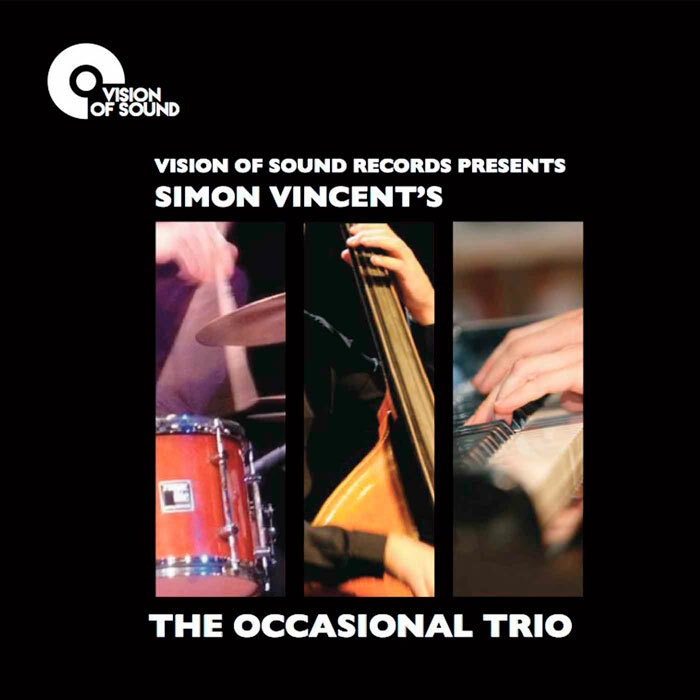 If you prefer, you can also purchase all releases via Bandcamp. Sheet Music PDFs are available via Bandcamp.